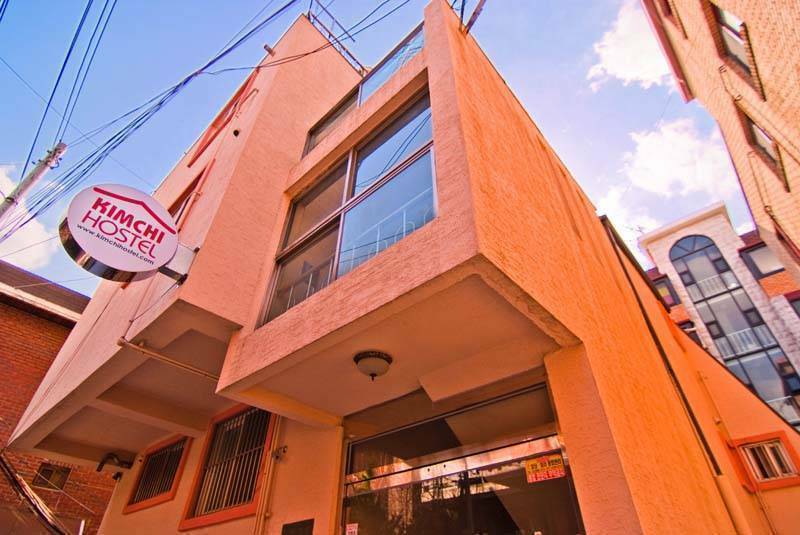 Kimchee Hongdae Guesthouse is the leading backpackers’ hostel in seoul with its second location opening after Hong Guesthouse in Hongdae Area. We provide a truly unique backpacker experience which offers you a safe, comfortable and cheap accommodation with great facilities. We offer free internet access, common areas and of course a great party atmosphere where you can meet other like minded people. 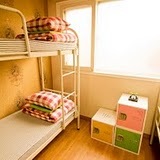 With 4 storeys and over 80 beds available, Kimchi Hostel has the capacity to accommodate you and your party. Located in Seoul’s No. 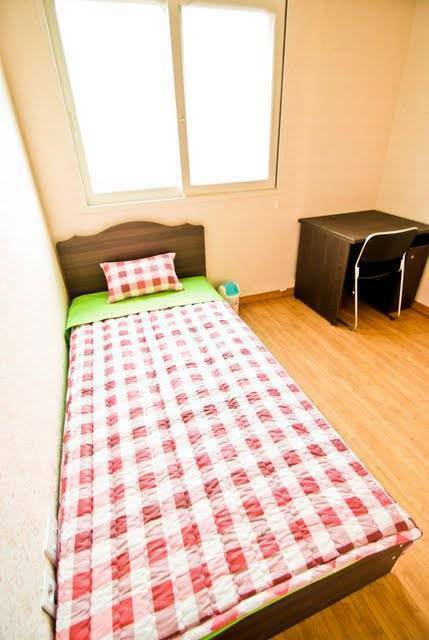 1 Entertainment and Nightlife District, Kimchee Hongdae Guesthouse is within walking distance of restaurants, bars, clubs, and shopping that are open from dusk till dawn EVERY NIGHT!! 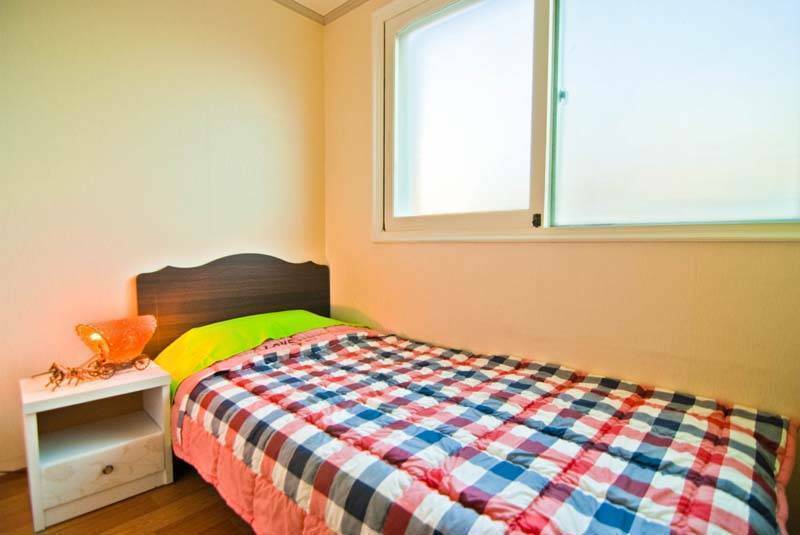 We are also close to many major tourist attractions such as Gyeongbokgung Palce, GSeoul Namsan Towel, Myeong-dong , Dongdaemun Market etc. Our staff are fun, friendly and enthusiastic about making your stay an experience of a lifetime. 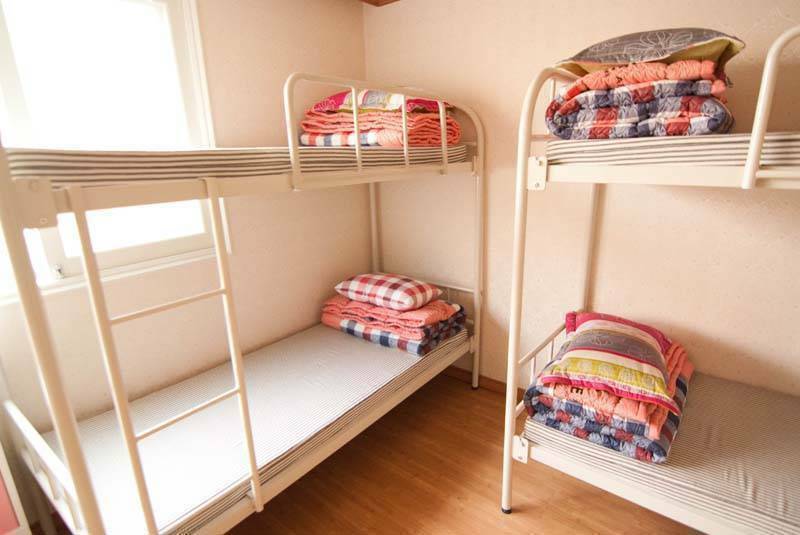 If you are looking to meet great people and have a blast, then the Kimchi Hostel is the place for you! The area surrounding Hongik University, or 'Hongdae' (홍대) as it's affectionately called, is the center of Korea's youthful nightlife. Many of Seoul's idiosyncratic clubs that draw the younger set are clustered in the area, and on the last Friday of every month these clubs host a 'Club Day.' The Hongdae Club Day was first started in 2001 as a way to promote the club business, and has since become a staple as a festival of youth. A 15, 000 won ticket gains party-goers admittance into 11 clubs, with one drink on the house. 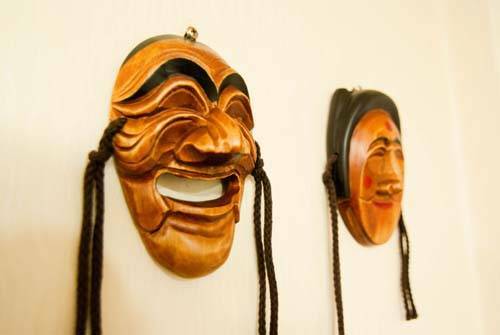 It is an ideal place for people who find dancing and music irresistible. Head over to Hongdae Club Day on the last Friday of the month. A wild gathering of young adults from all over the world is waiting. 1. When facing Hyundai Oilbank(Gas Station), walk left down the street. You will then come to a split in the road. 2. Cross the street and turn left. 4. Walk straight until you come to a Mini Stop convenient store. Keep going straight passing the Mini Stop. 5. Turn left at the next street that you come to and Kimchi hostel is down the first alley to the left.